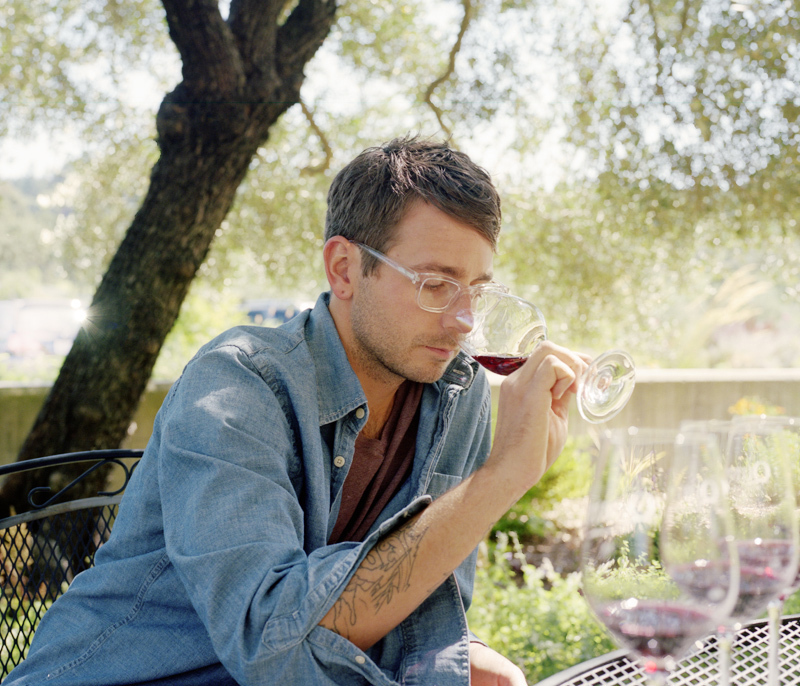 5 Hot Shot Winemakers of the Future You Need to Hear About! 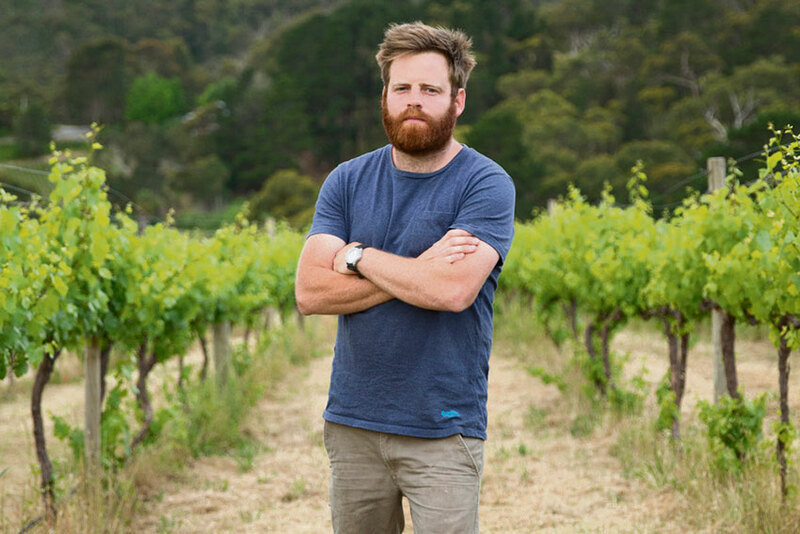 Famous as all hell in their own backyard, here’s a short list of some seriously talented winemakers who are set to make it big on the international stage. Gareth and wife Rainbo live in the Basket Range region of the Adelaide Hills. Here they oversee the Scary Gully vineyard, which is planted to over twenty different varieties! From this great vineyard, they produce a host of wines that are breezy, fresh and have a delicate touch, all built around fresh acidity and floral prettiness. Recently branching out into sparkling wine production, they continue to add various styles and flavours to the encyclopaedia of South Australian wine. Nestled in their little patch of paradise in the Adelaide Hills, they seek the truth that their vineyard holds – tending, pruning and picking by hand, their painstaking work in the vineyard leads to wines of honesty, fun and freshness. Check this out – this guy lives in Salt Lake City, Utah. Not exactly the winegrowing capital of the world. He loves skiing and has a bunch of friends in Utah, so he lives there. He makes some amazing wines, made from grapes that come from….wait for it….Ukiah, California. That’s just a casual 13.5-hour drive up the road. And you thought your commute was bad! Anyway, Evan works mostly with Italian varieties from two vineyards that are nearly 40 years old and is making some of the most head-turning wines in the USA right now. From the beautifully illustrated labels to the vibrancy and charm of the wine inside, these are delicious and exciting wines. Adi Badenhorst is not a man to sit still. 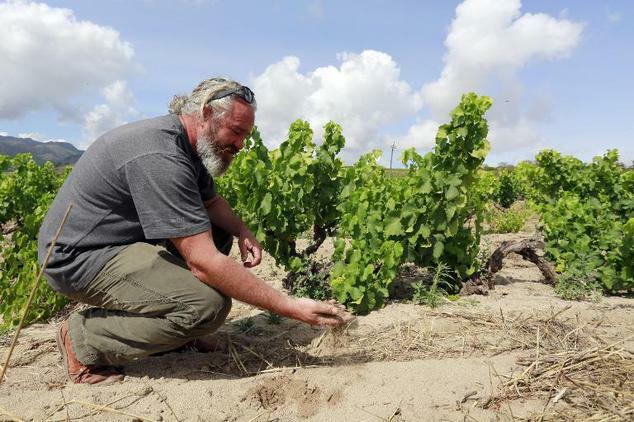 Apart from making some brilliant wines under his own label from old vineyards in the Swartland, he has also recently produced his own brand of tonic water (Swaan), plus re-invigorated an ancient South African recipe to create a vermouth (Caperitif) that uses plenty of native South African herbs and spices. In the coming year, he’s working on beer production. Whew! But the wines are the main focus, and they certainly are brilliant. The whites are based on Chenin Blanc and the reds on Syrah and Cinsault. These are all grapes that have grown in the Swartland for over 50 years, and now Adi and his team have regrown local vineyards to exacting standards and are making some of the best wines around. The wines are complex, savoury and very yet easy to drink. They are succulent and delicious and are real standard-bearers for the new wave of South African wine. The unheralded star of the Beaujolais region in the east of France. 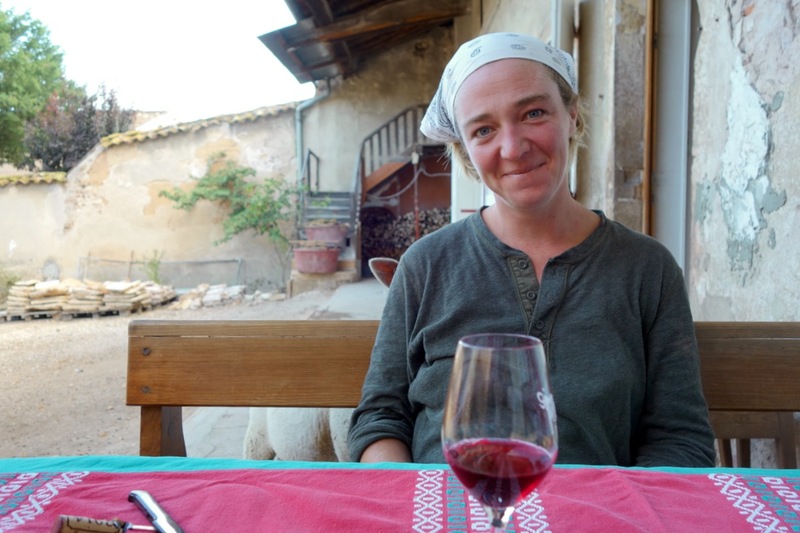 After working with some of the greatest names in the south of France, she struck out on her own back in 2009 and purchased some land in Beaujolais. Since then she hasn’t looked back, growing and crafting wines from the native grape Gamay that are medium bodied, delightfully fresh and digestible. Working organically and by hand, things take time chez Julie, but the results speak for themselves – they are special bottles that truly speak of the Beaujolais region, as well as tasting delicious! Arianna Occhipinti is something of a superstar in her local Bombolieri. Here she is the pre-eminent winemaker, creating stunning wines of texture and power from local Sicilian varieties. She adheres to organic principles for all her vineyards, and all work is done by hand. Her production, therefore, is necessarily small, and this means that for now at least her fame has not spread to all corners of the globe. But….the word is getting out. 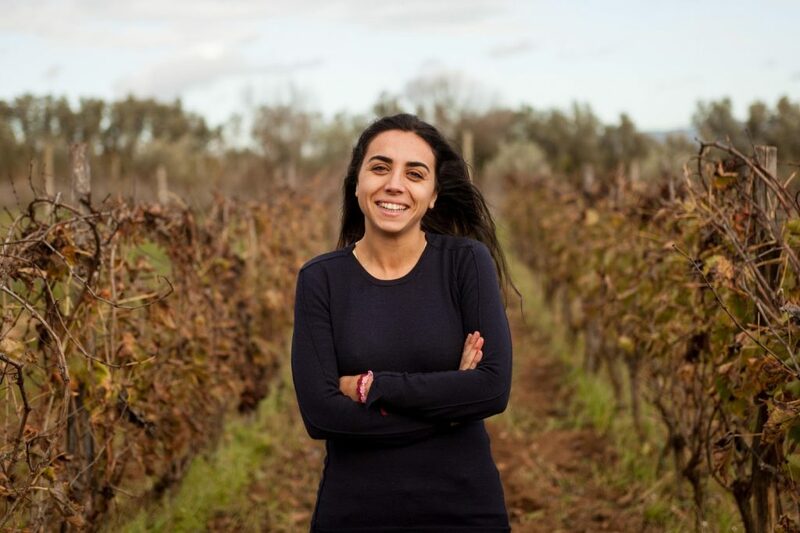 How a young woman who is committed to her patch of dirt is now regarded as one of the most talented winemakers not only in Sicily but in all of Italy. How her expression of Nero d’Avola is perhaps the closest to the truth. How her wines not only taste incredible but are excellent translations of the harsh Sicilian landscape. Look out for her deliciously tropical white wine and her amazing grappa as well. Special stuff. Allow us to guide you on your wine journey and recommend some bottles just for your tastes. Take our fun seven question palate profile quiz here and we'll recommend three bottles for your personal tastes.